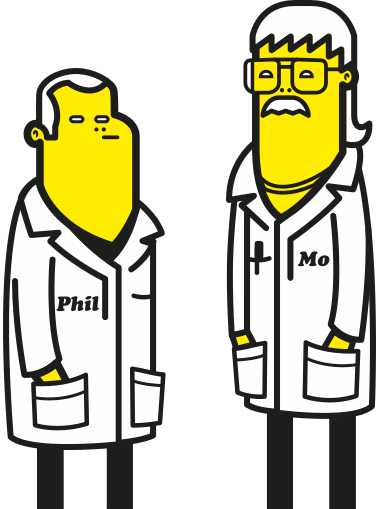 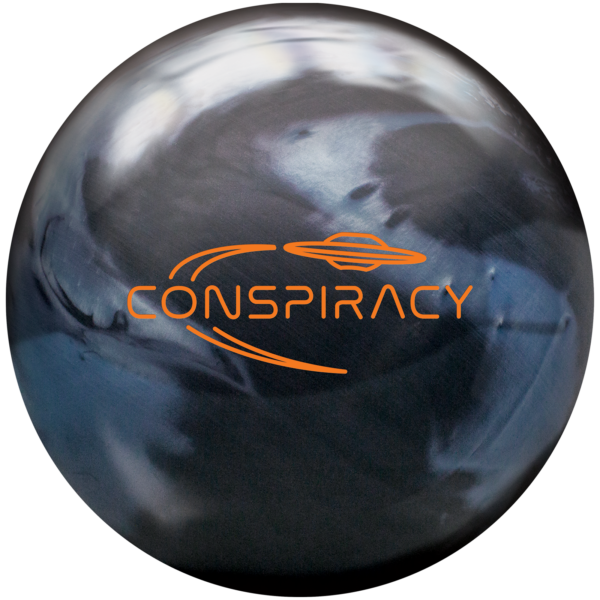 Once upon a time, in a lab far away, radical bowling technologies—the brain-child of two radical dudes—was born. 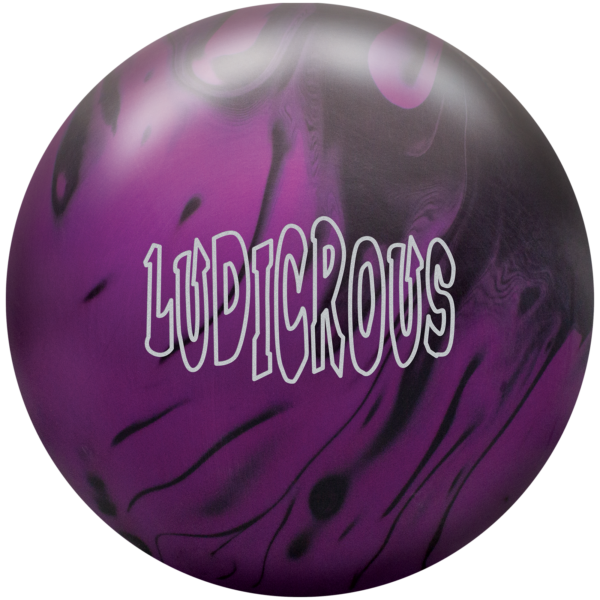 Wear what the pro’s wear… or customize your own bowling jersey. 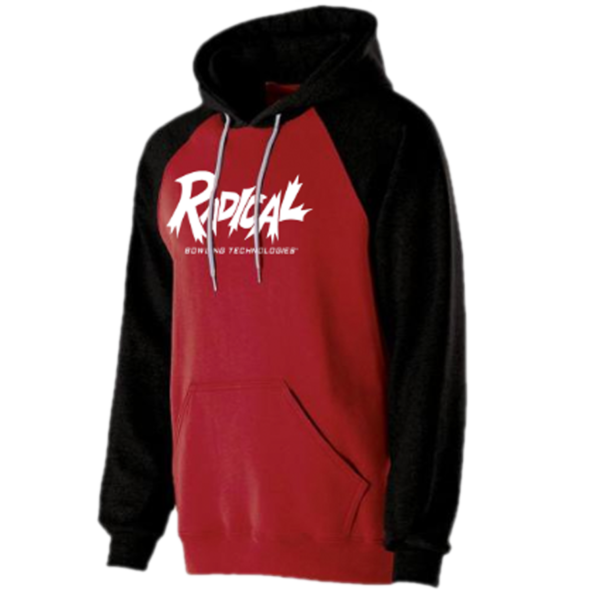 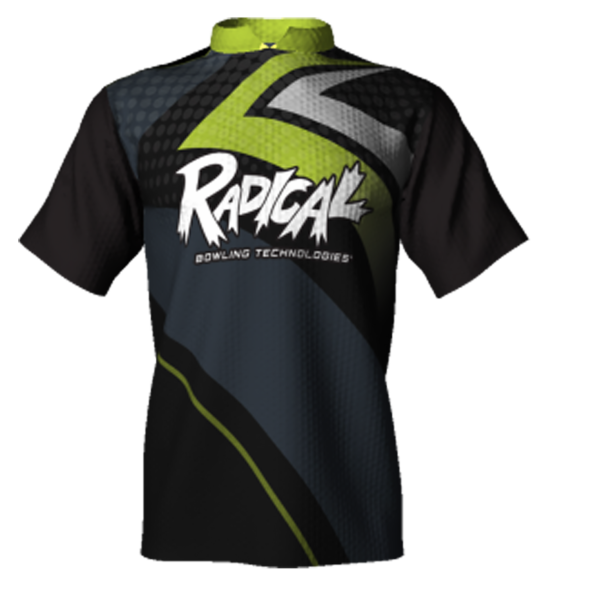 Look your best on the lanes and off with Radical apparel. 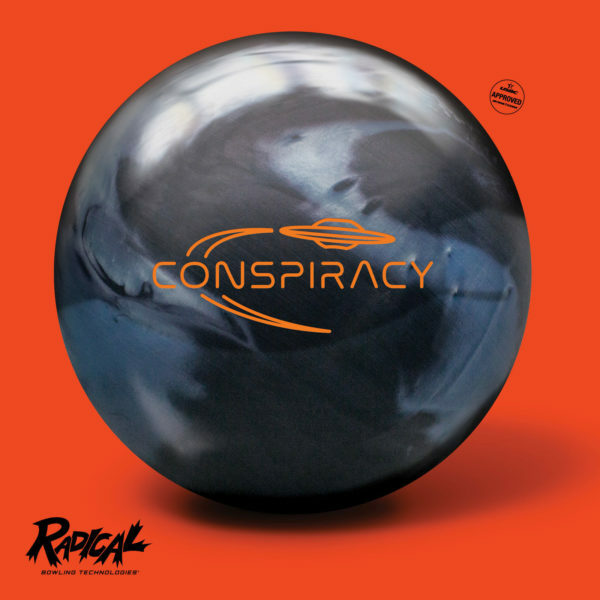 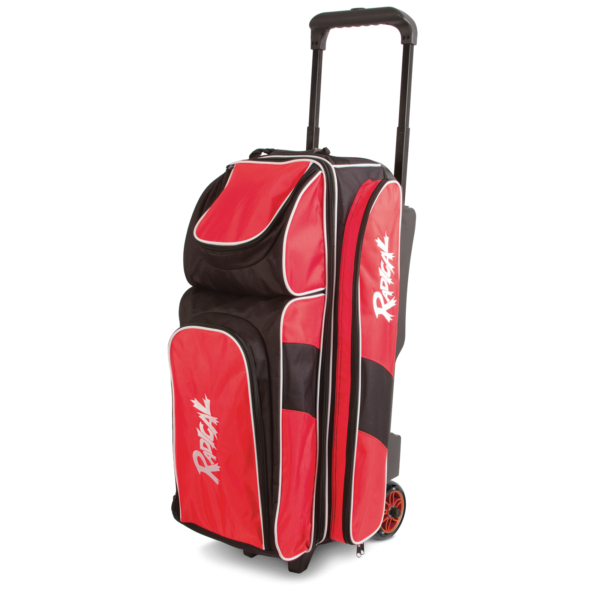 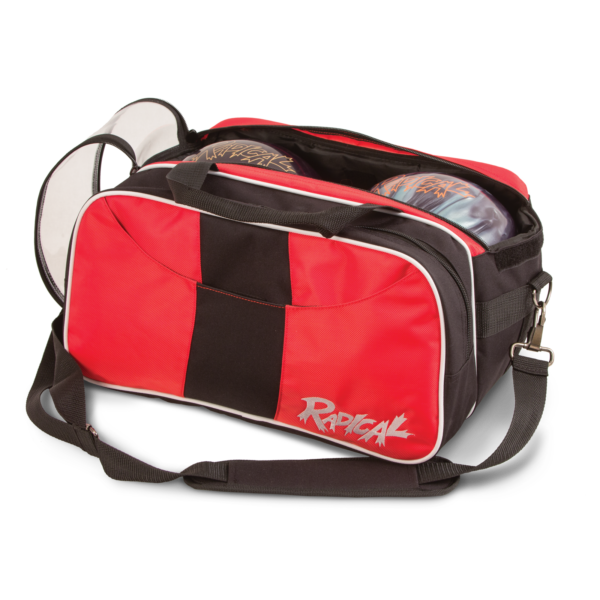 Radical balls, bags, and accessories are available for purchase through your local pro shop. 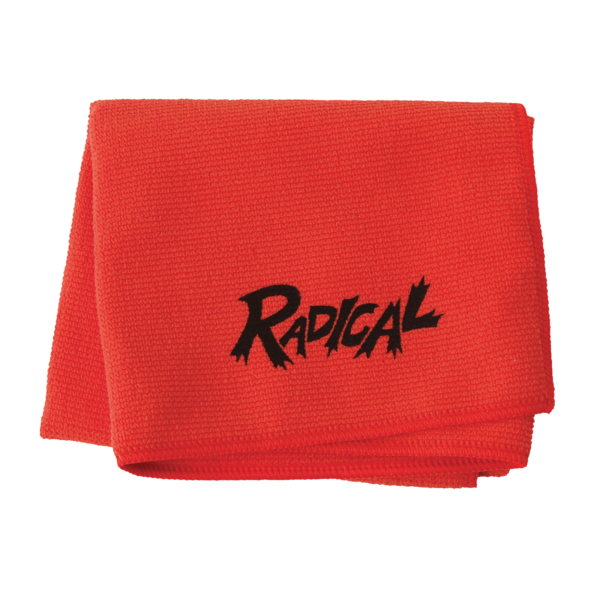 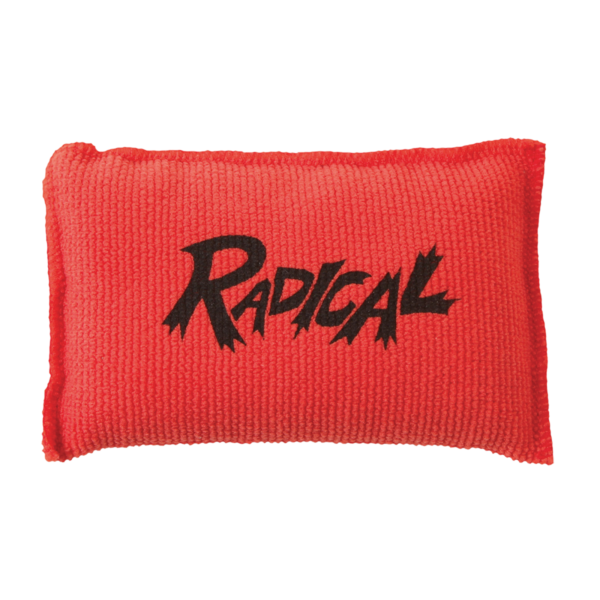 Sign up for updates on products, promotions, and other news from Radical.